Ep# 436 – Dr. Thomas Levy – The Power Of Liposomal Vitamin C, Why Iron Is Dangerous, How Dental Infections Cause Sickness, Detoxification & Much More! Dr. Thomas Levy is the author of books like Stop America’s #1 Killer, Primal Panacea, Death By Calcium, Curing the Incurable: Vitamin C, Infectious Diseases, and Toxins and he runs a great website called Peak Energy. We had a great conversation with him about a wide array of topics. He’s a board certified cardiologist but he no longer is in practice. Most of his time is taken up by research, writing, speaking and doing interviews like this one with us today! He holds degrees in so many areas it’s hard to even write them all down! 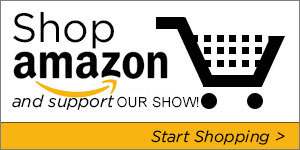 We started off the show talking about vitamin c and just how powerful it is. It really motivated Kate and me to take more and more of it. It’s a very powerful nutrient and each of us should be taking as much as we possibly can each day to maintain peak health and optimal performance. We discussed encapsulated vs liposomal vitamin c compared with emulsified vitamin c and even how much we should take and whether or not making your own at home is sufficient enough. Then we talked about the dangers of infections in the mouth and just how toxic they can be. I shared a story of exactly what was tested when our dentist Dr. Stuart Nunnally removed my root canals. 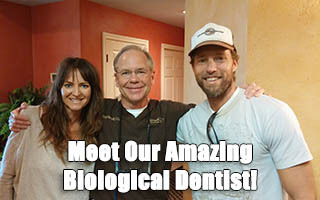 Dental health says Dr. Levy is a causitive factor in heart attacks and blocked arteries. It’s quite astounding how most people don’t know this information. 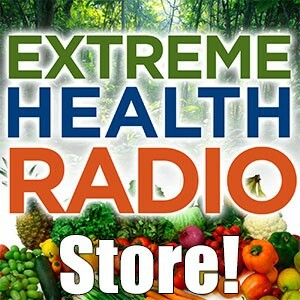 The guests here on Extreme Health Radio are really on the cutting edge and we’re learning new things every single day about our bodies. Lastly we discussed what too much iron in the blood does to a person and how you can get a simple blood test to determine how much iron we have. Dr. Thomas Levy also gave the exact levels of what your iron levels should be in your blood (it’s not the levels they tell you that they claim are safe). Then we talked about cleansing, sauna therapy, detoxification and much more. This was a really fun show with Dr. Levy I hope you enjoy it. Please share it with your friends. Kate and I would greatly appreciate that! Dr. Thomas E. Levy is a board certified cardiologist and he has written many books on health-related issues.